All PARKWOOD homes currently listed for sale in Fort Collins as of 04/23/2019 are shown below. You can change the search criteria at any time by pressing the 'Change Search' button below. 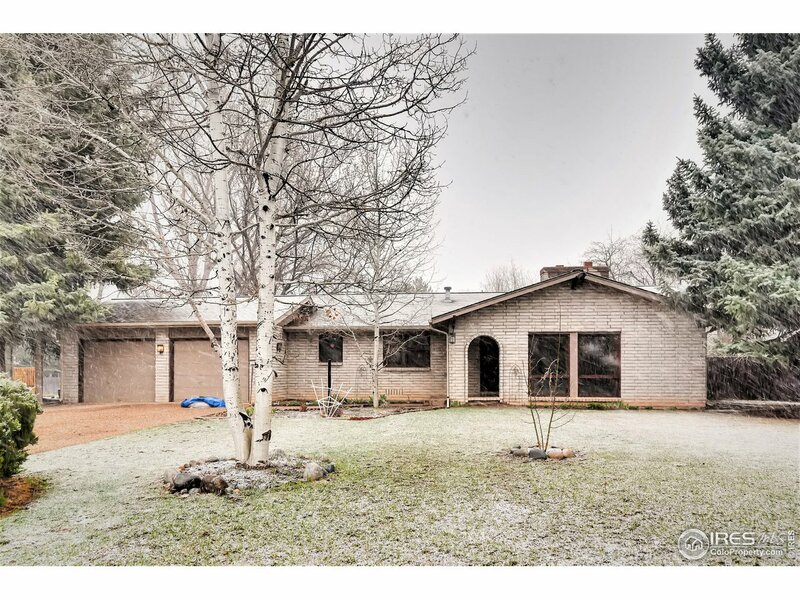 "Welcome home to this light & bright house in desirable Parkwood. Large lot with mature trees for privacy. New paint and carpet throughout. Refinished wood floors, new SS appliances and a new roof. Bathrooms and kitchen are ready for your personal touches. Large bedrooms, 2 fireplaces, open main floor and lots of storage. Home warranty included with purchase. This house is ready to be your home! Call for your personal tour today!"